Finally, gmail undo send is gifted to all. Come get us, typos! Finally, Gmail Undo Send has been gifted to all. Pack it in, typos! Think about the last email you sent off in haste. Maybe it had a ridiculous typo. Or, worse, you spilled out all your anger or hurt feelings across the QWERTY instead of taking a breath — or a night’s sleep — before hitting send. Ugh. The worst. Basically, we’ve all yearned for a “take-back” button on our email accounts at least 10 times in our tech lives. Which is why people were cheering in the streets (in theory) when Google formally released the Unsend Email feature in Gmail that we introduced to you a while back as a Google Labs feature we all loved. The new-ish (more on that in a second) feature lets you choose a delay time, from 5 to 30 seconds, in case you change your mind about sending the email and wish to walk it back. Scroll down to the option under the General tab (above) or just select the Labs tab. Now, about the “new-ish” comment I made above: Plenty of folks were confused by this big announcement because they’ve been using the unsend tool for months. Or, in the case of our editor Liz, for the last three years. Well, that’s because the Undo Send feature has been officially in beta-testing since 2009. Why? I don’t have an official answer for you. It could be that Google was working out backend kinks that were unseen to the non-Google tech’s naked eye. Or perhaps Google just back-burnered the project to focus on more important things in the Labs. Although, what’s more important than helping you recall that email meant for your BFF that accidentally went to your daughter’s school administrator — the one riddled with swears? Exactly. ‘Bout time, Google. 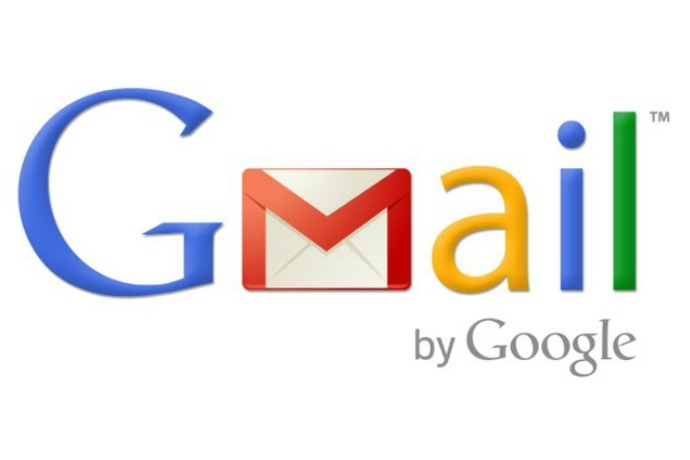 Check out the “Undo Send” feature in gmail here or just follow the handy instructions above.